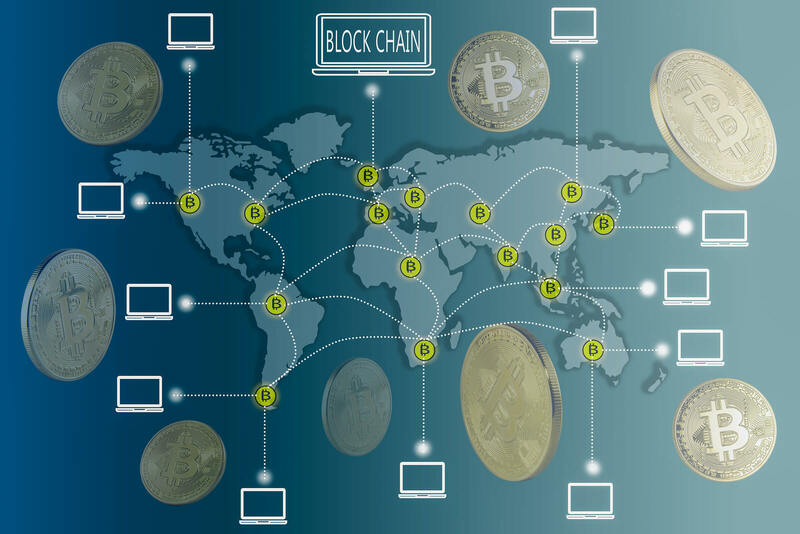 One of the current trends in the digital world is the blockchain technology. It is a time-stamped series of a permanent record of data that is managed by a cluster of computers not owned by a central authority. The information stored in the blockchain is publicly available and open for everyone. 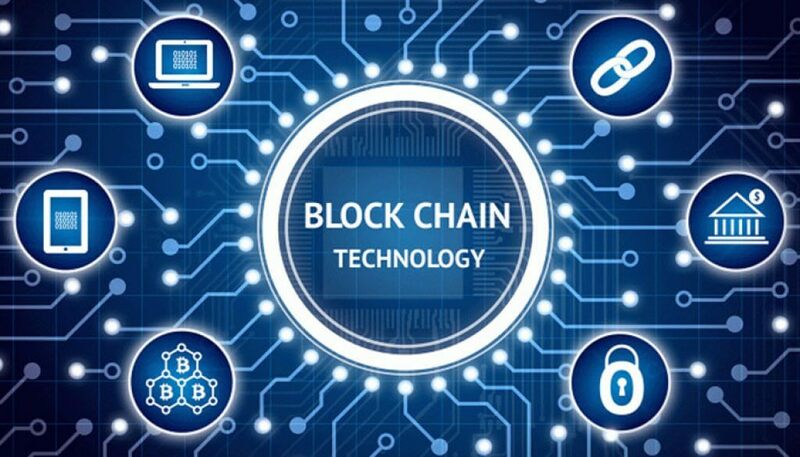 The past decade has remained a great time for development of these decentralized technologies but Blockchain came into the limelight after Satoshi Nakamoto bring Bitcoin into existence. This technology has revolutionized many concepts such as creating digital identities, monitoring supply chains, tracking jewelry, etc. 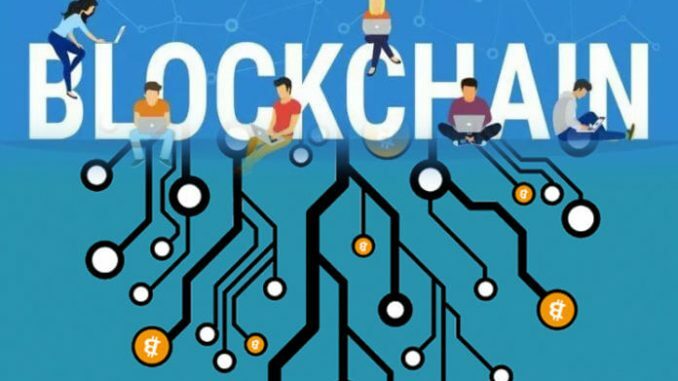 The need for blockchain developers is growing a lot these days and many people are having the question How to become a blockchain developer? So today, technographx has brought this article to make you aware of the 5 things that you should learn for becoming a Blockchain developer. The foremost thing that you should be having for becoming a Blockchain developer is a solid understanding of data structures. You should be having a good command over linked lists, binary search trees, hash maps, graphs, etc. As blockchain technology is powered by connected computers, you must have an understanding of distributed ledgers, peer-to-peer networks, topologies, and routing. 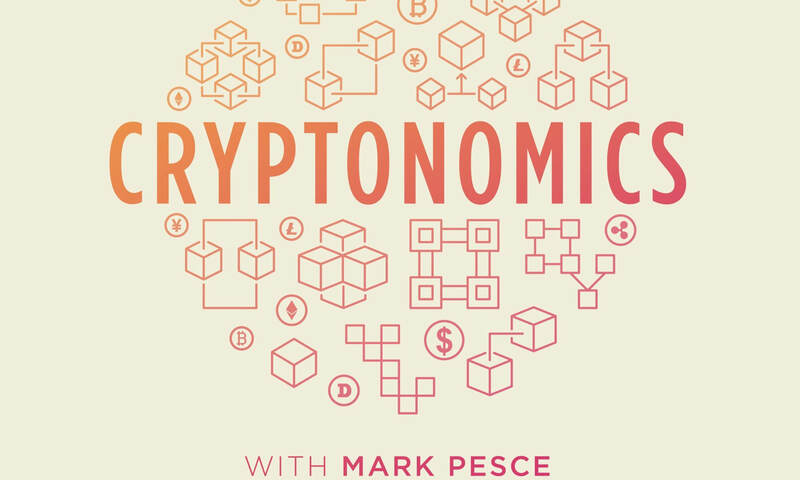 Cryptography is the foundation of Blockchain so you need to learn it at any cost. For example, Bitcoin uses public-key cryptography to create digital signatures and hash functions. You need to have a strong command over Mathematics if you want to be a good Blockchain developer. 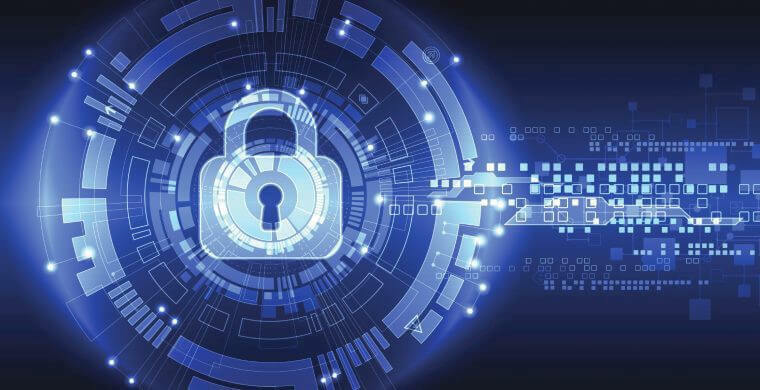 Start having knowledge about the authenticated encryption, message integrity, block ciphers, and hash functions as they are important features of cryptography. You might be knowing that the cryptocurrencies don’t have any centralized banks for monitoring the money supply or for verifying the transactions. So, it is vital to understand economics to keep a check on the crypto companies. You need to read about the game theory, currency valuation and various monetary policies of cryptocurrency. 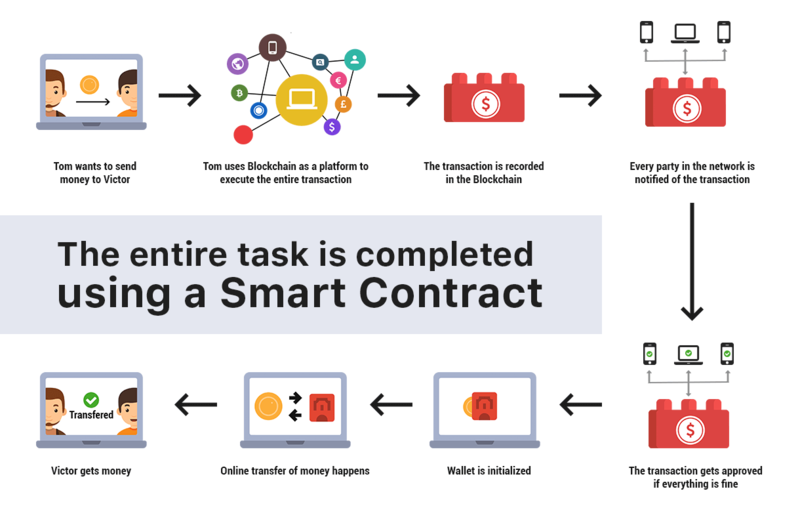 Do you know what smart contracts are? It is a program that runs on the blockchain once a transaction is complete. They are automatically and impartially enforced to enhance blockchain’s capabilities. The hard fact is that there are not many developers who know or can properly audit smart contracts currently. 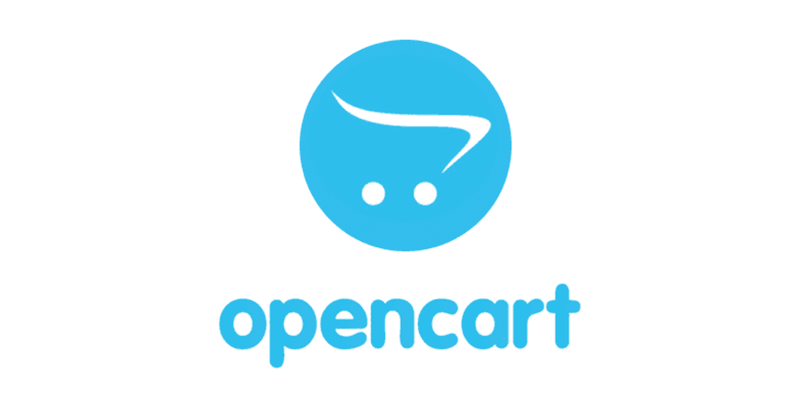 The developer needs to be aware in every possible way that a smart contract is executed in the right way as expected. So, here were the 5 things that one must know for becoming a blockchain developer. Hope you have got the clear idea of how to become a blockchain developer after reading this post!